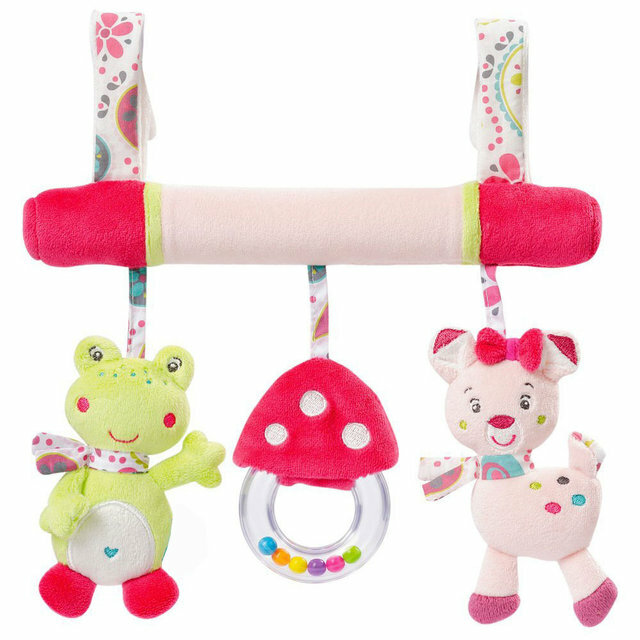 Baby Description : This bed around colored fabrics with a variety of different textures , mixing a variety of colors , can be around in front of the stroller or baby bed ; shape is very cute,Small animal coral velvet material , feels super soft . 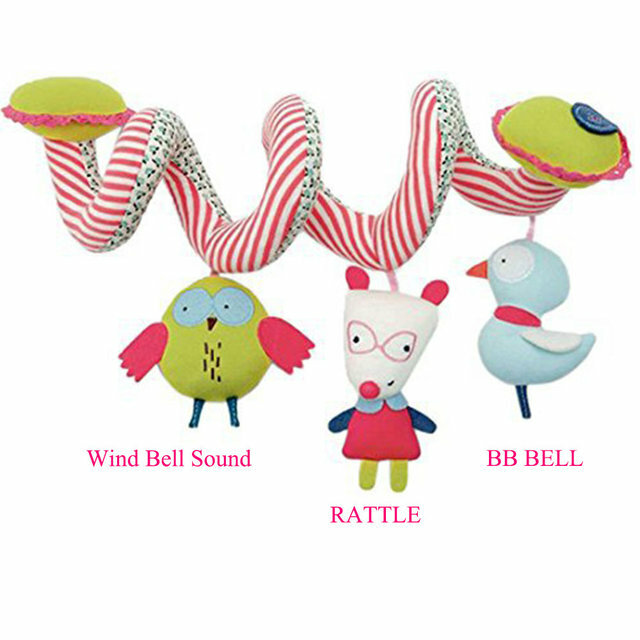 1,A bed around both ends of coral velvet texture of small flowers and small bees, there is sound on paper , feels rustling “sound within a small bee wings. 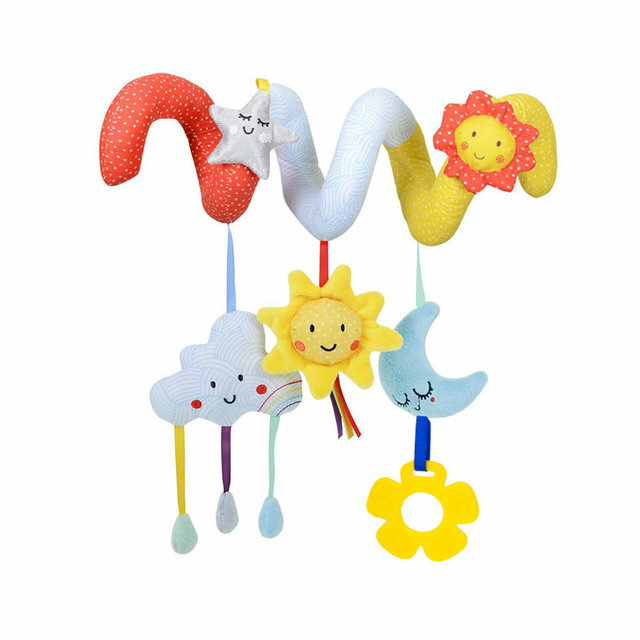 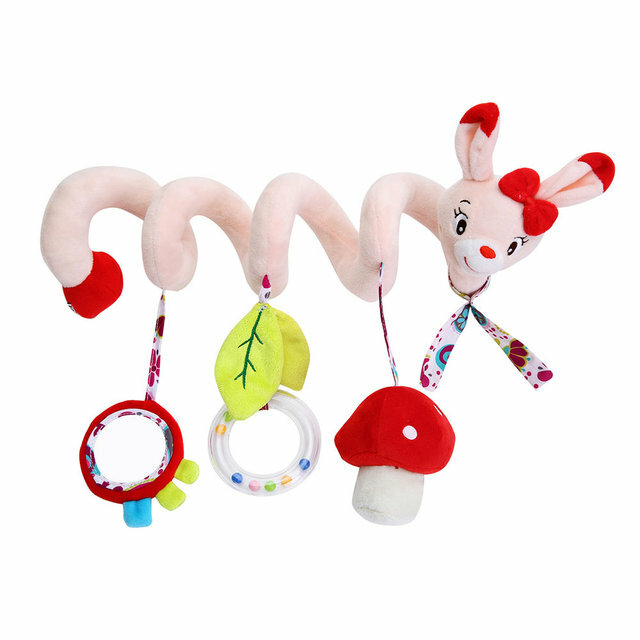 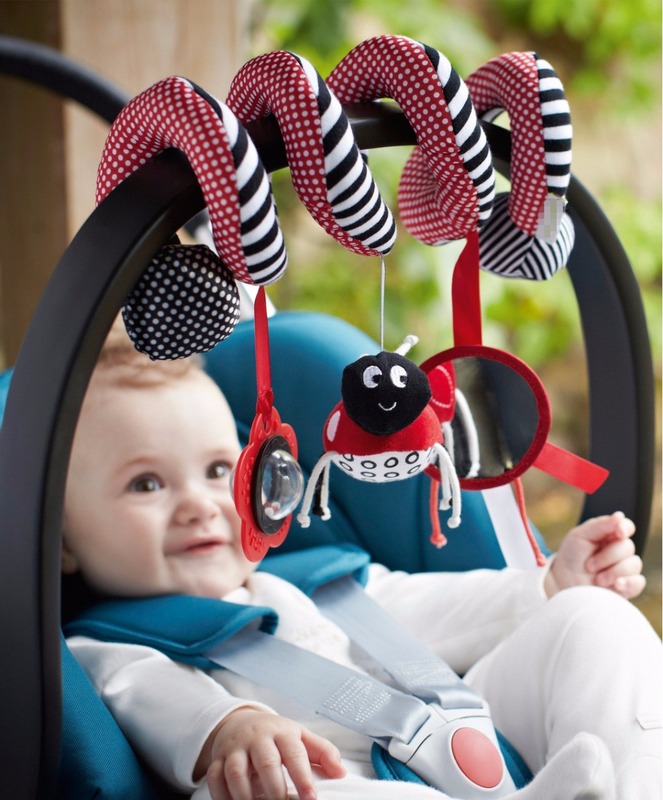 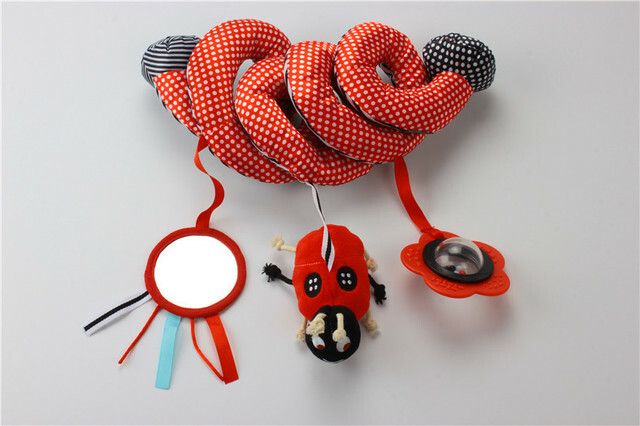 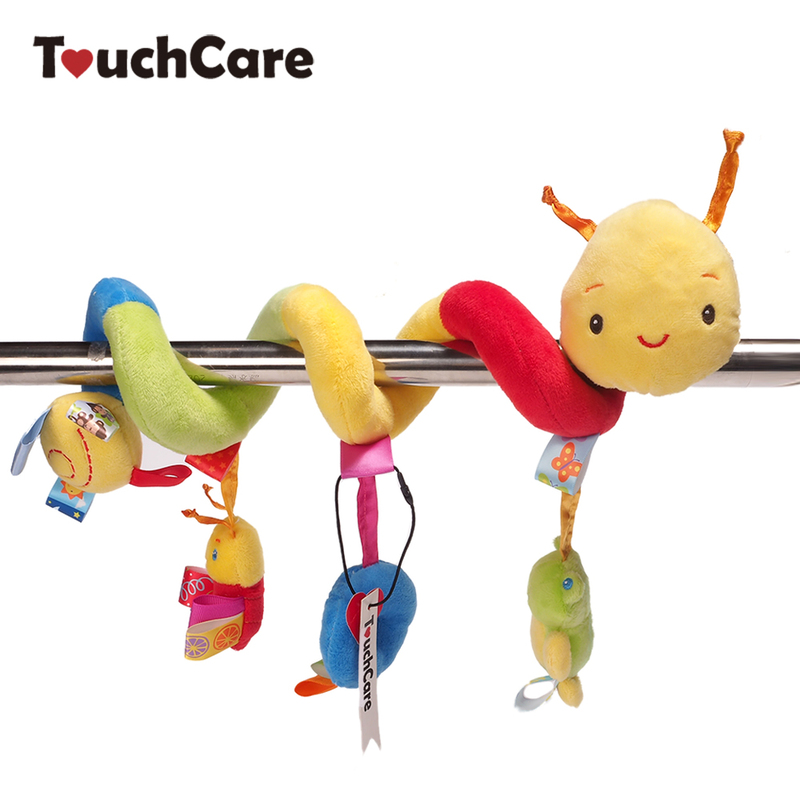 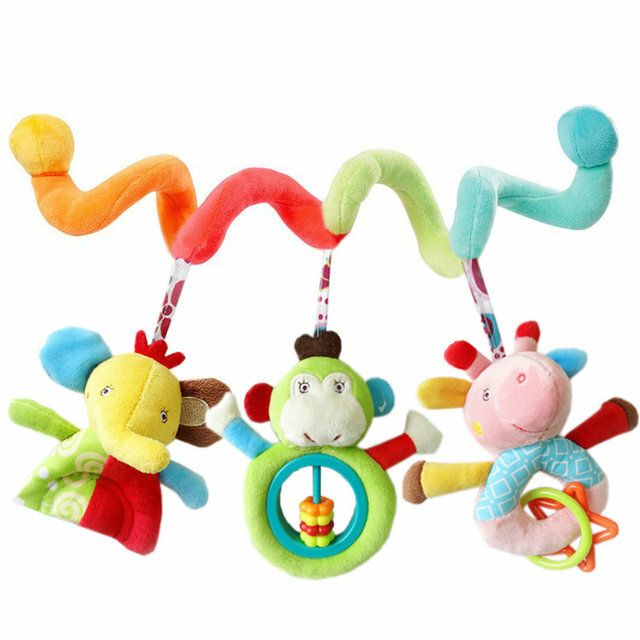 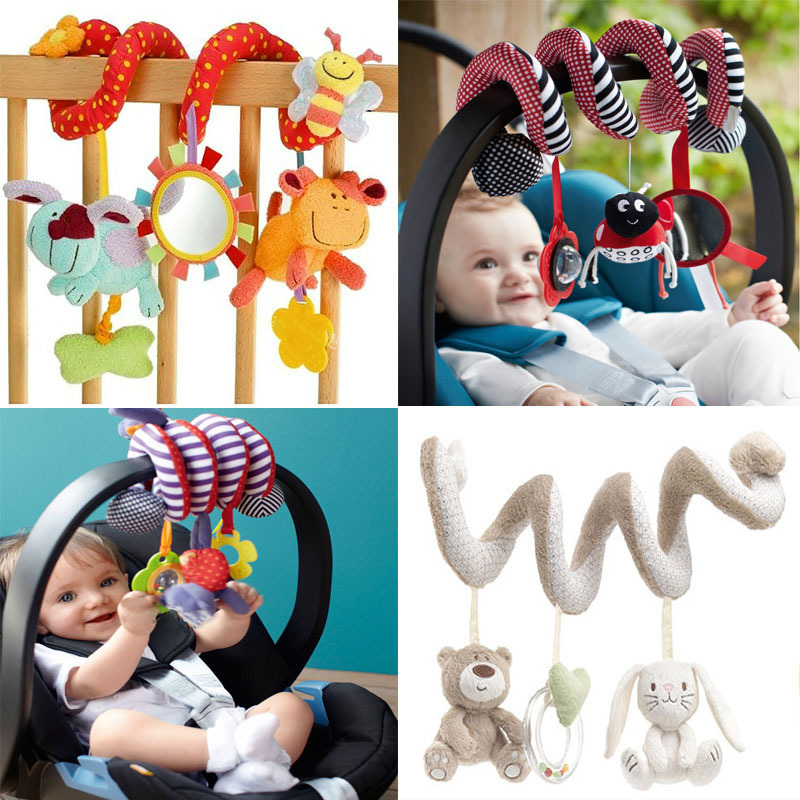 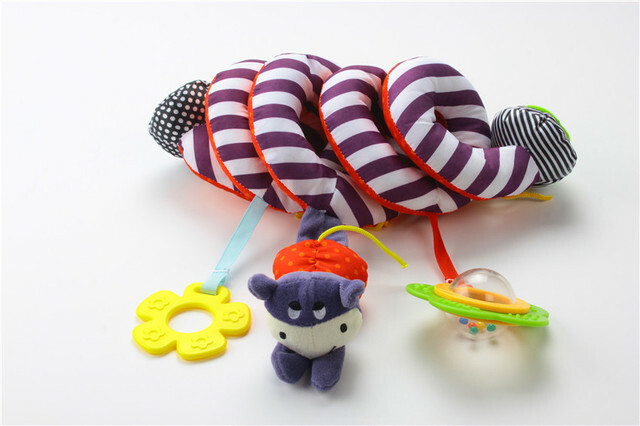 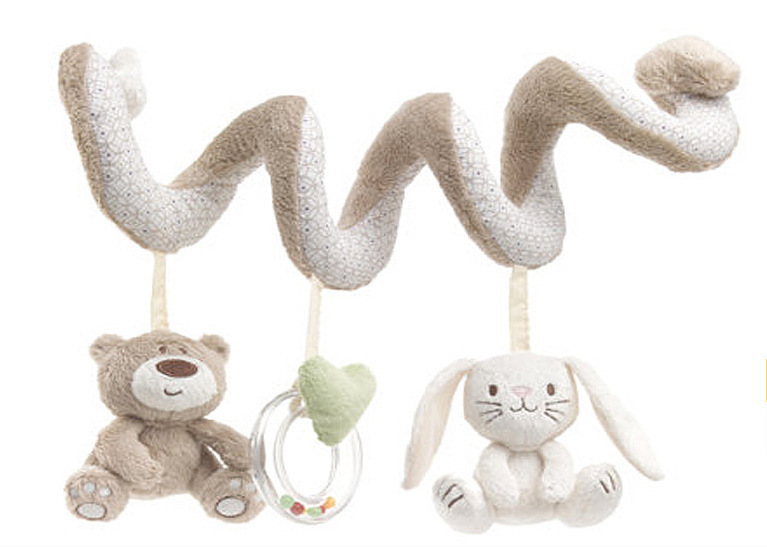 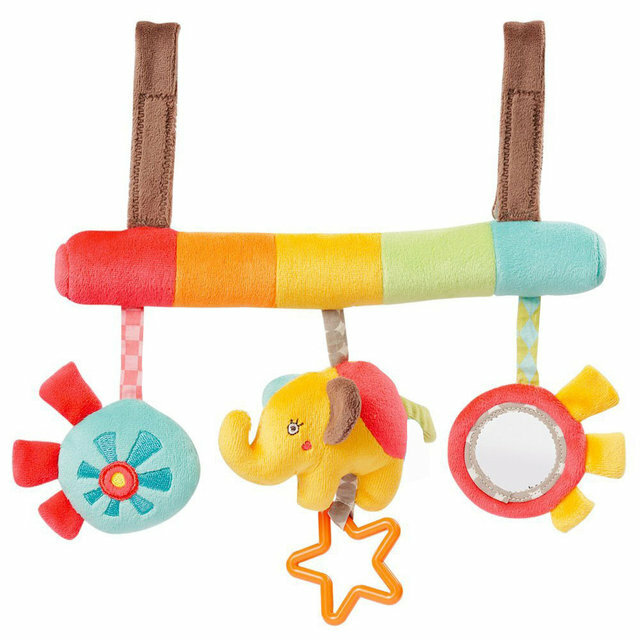 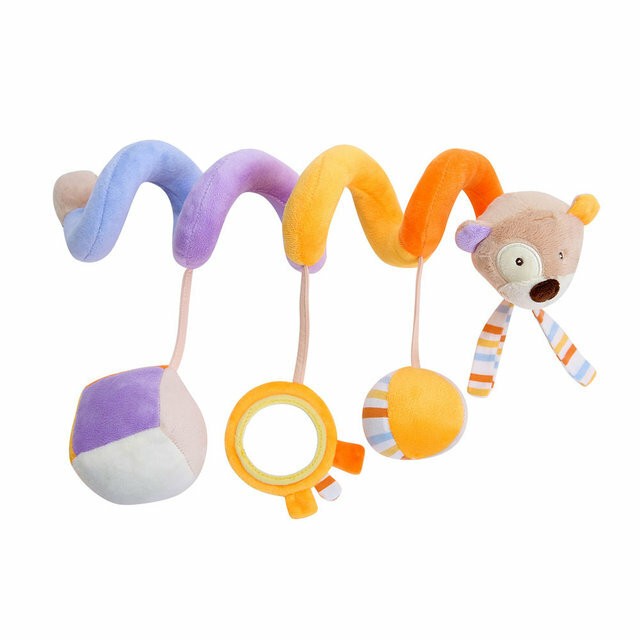 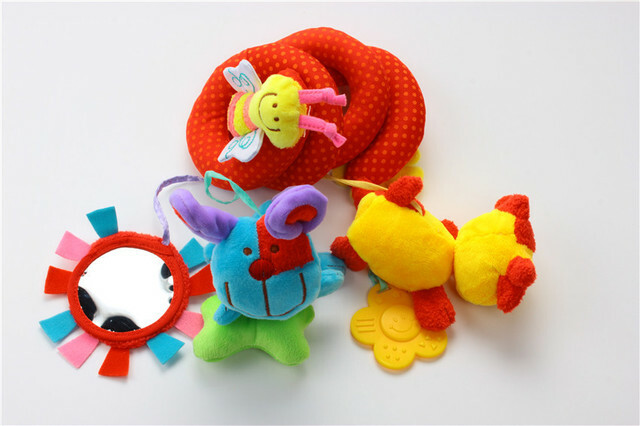 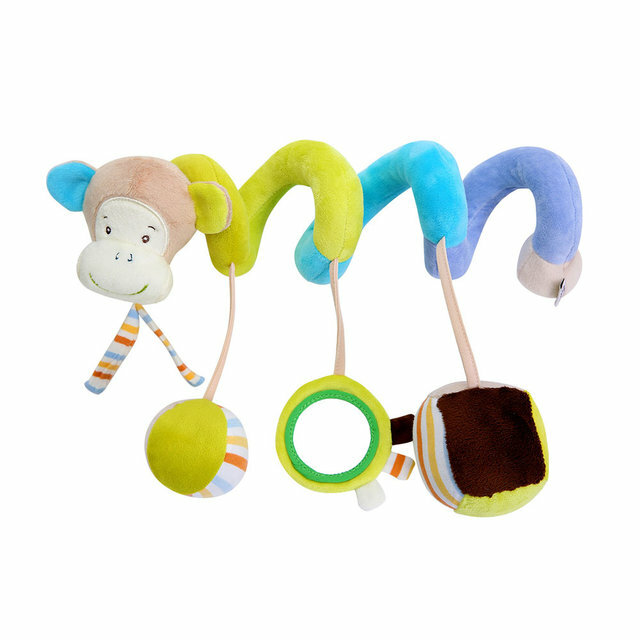 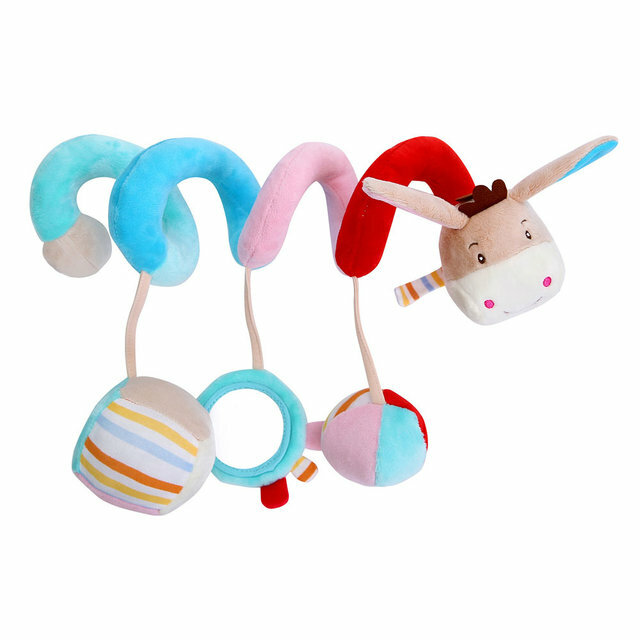 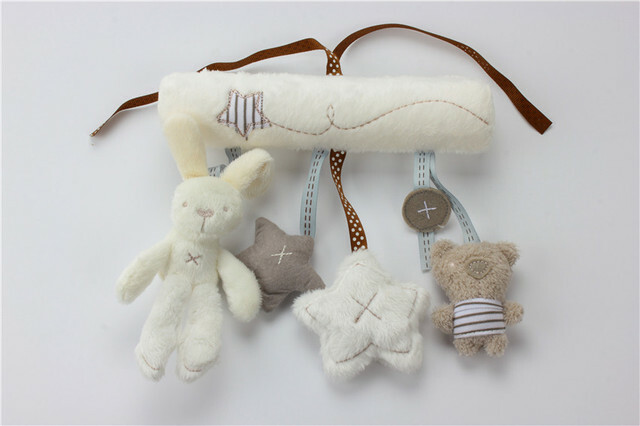 2 , a small dog head hanging BB device , Nie Yinie the ” squeak ” sounds to attract baby attention ; dog bones chest is a pull shock playTools, bones down a pull , the bones will creak back out , enhance your baby touch. 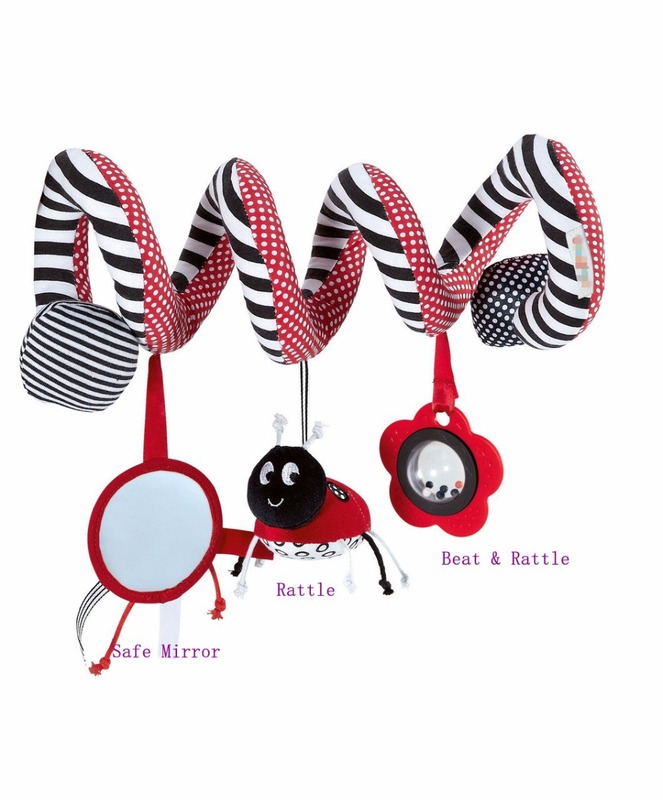 3 , the middle is a safe hanging mirror , the baby ‘s favorite mirror , and the mirror can see their cute faces. 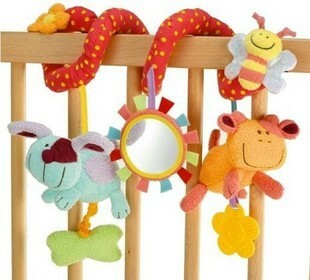 This powerful beds around , newborn baby ‘s favorite. 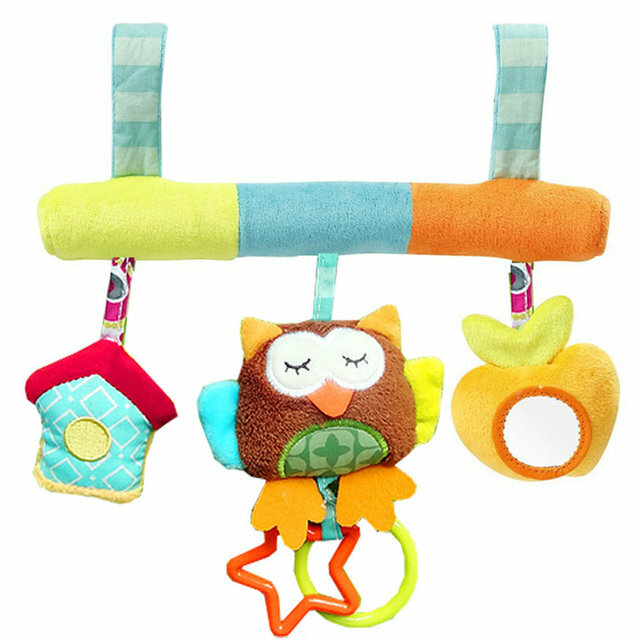 The beds around the mixed variety of colors, can be around in front of the stroller or baby bed ; shape is very cute , small animals, coral velvet material , feels super soft .